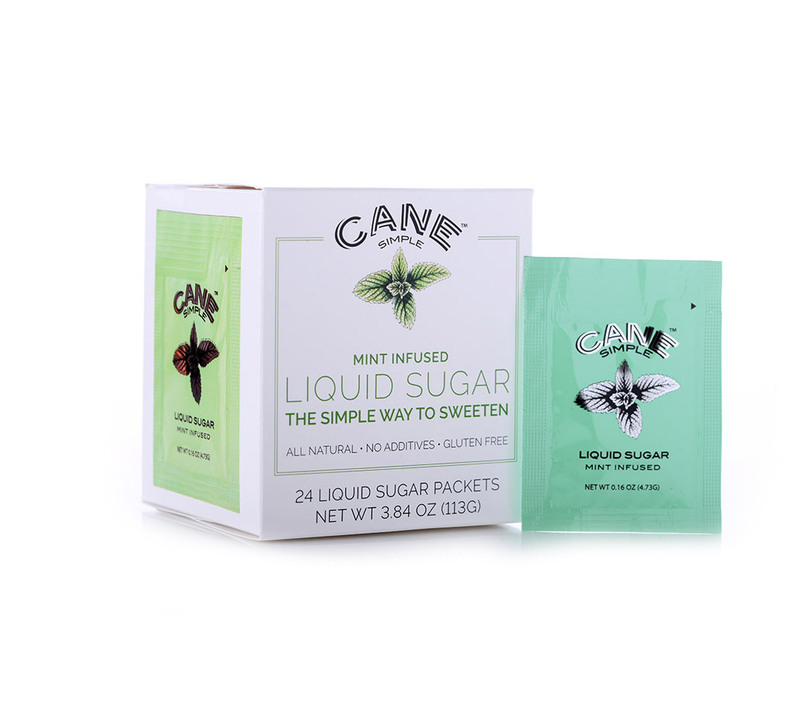 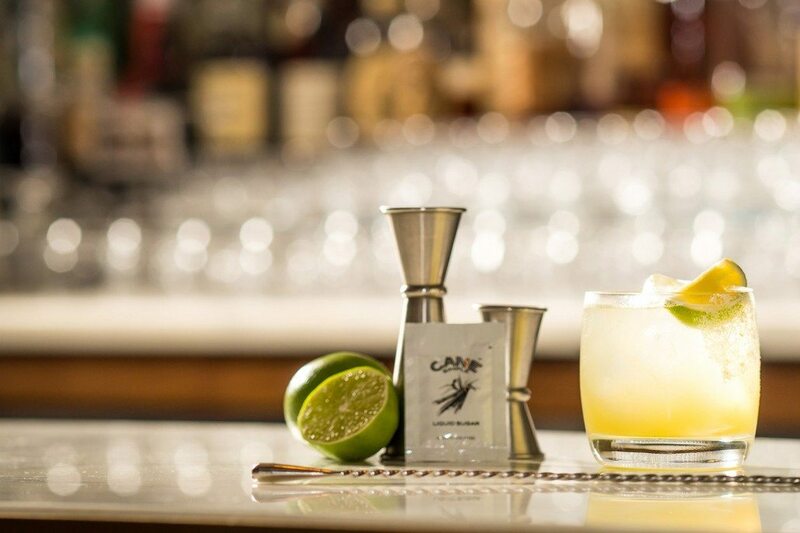 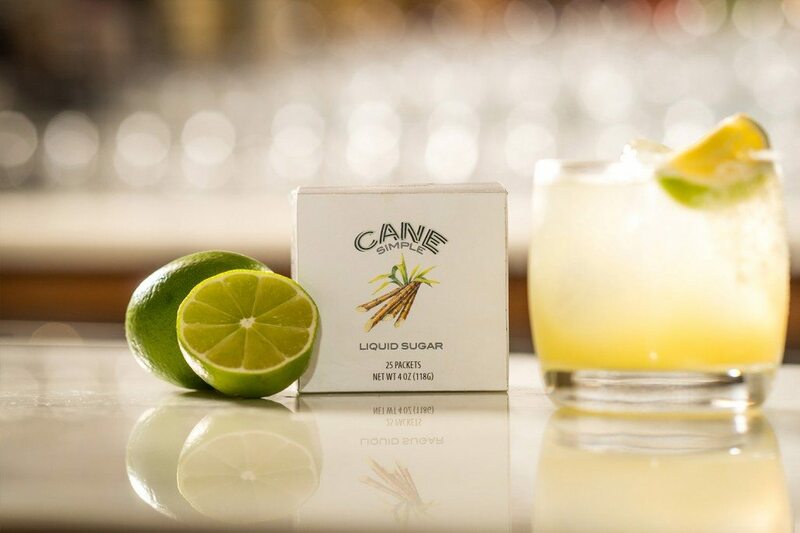 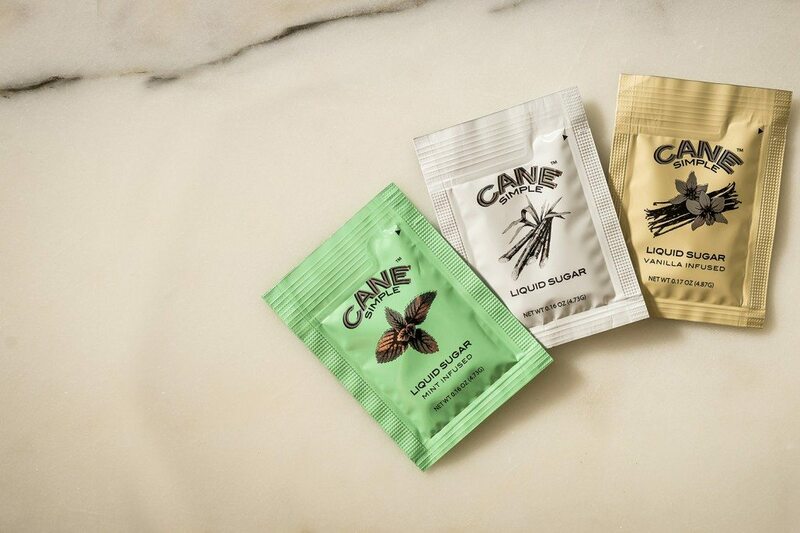 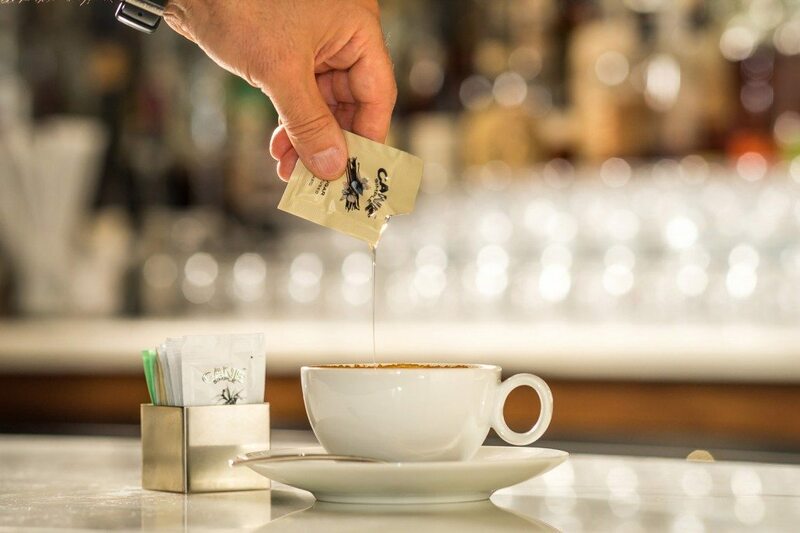 Cane Simple Liquid Sugar mixes easily into both cold and hot beverages for a 100% natural, simple sweetening option, available in three varieties: original, mint infused and vanilla infused. 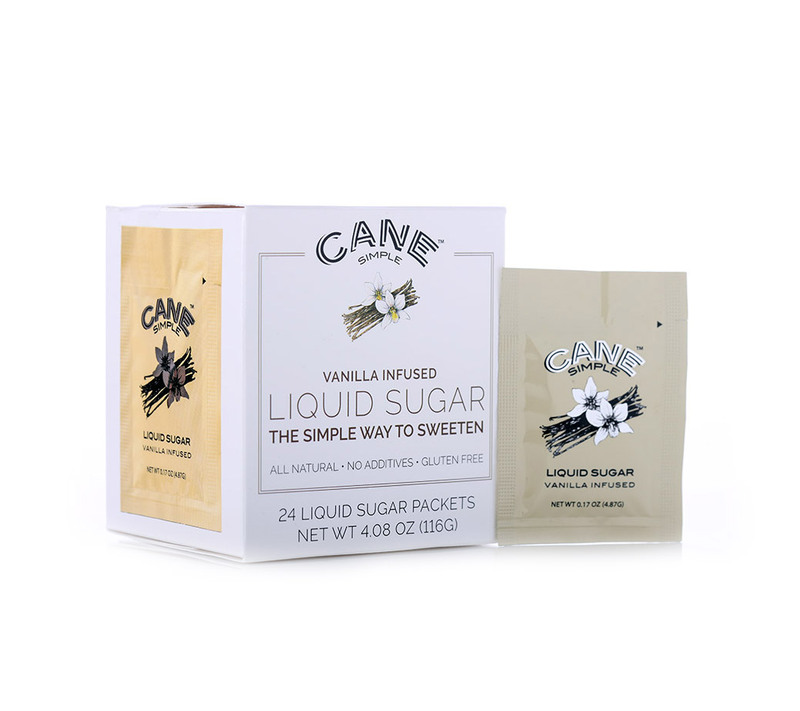 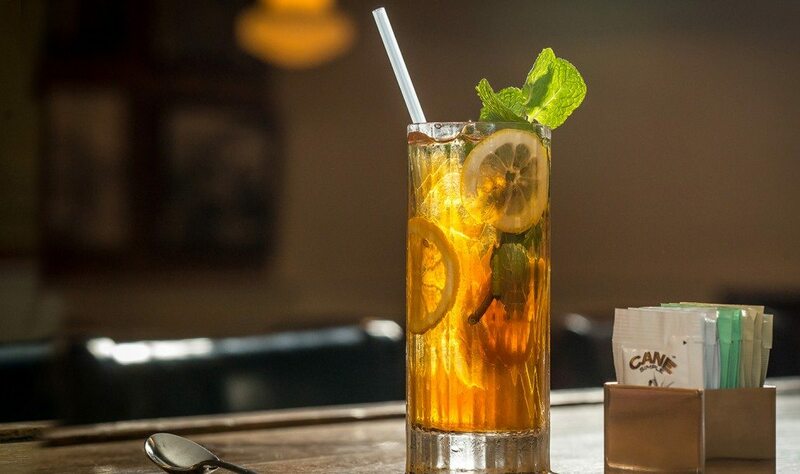 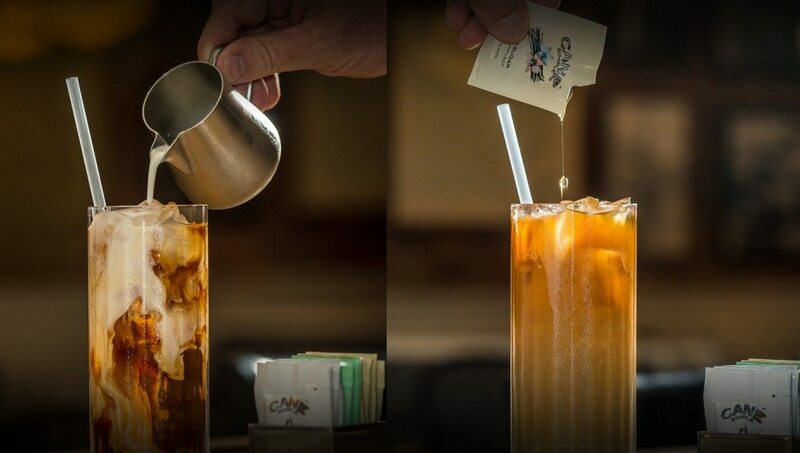 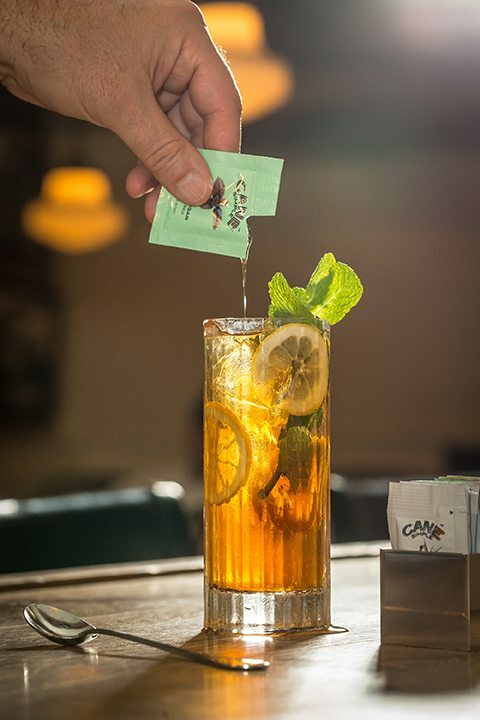 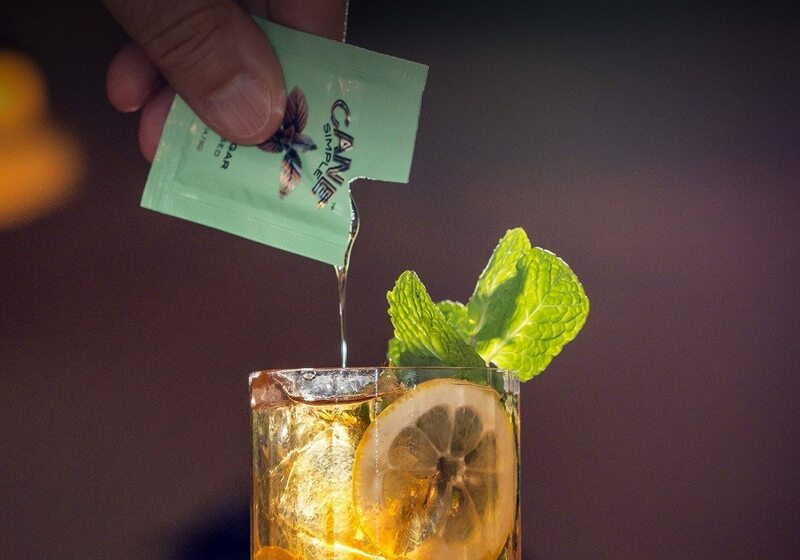 Unlike traditional granulated sugar, Cane Simple dissolves instantly into cold drinks to make a perfectly balanced iced tea or iced coffee with barely a stir. 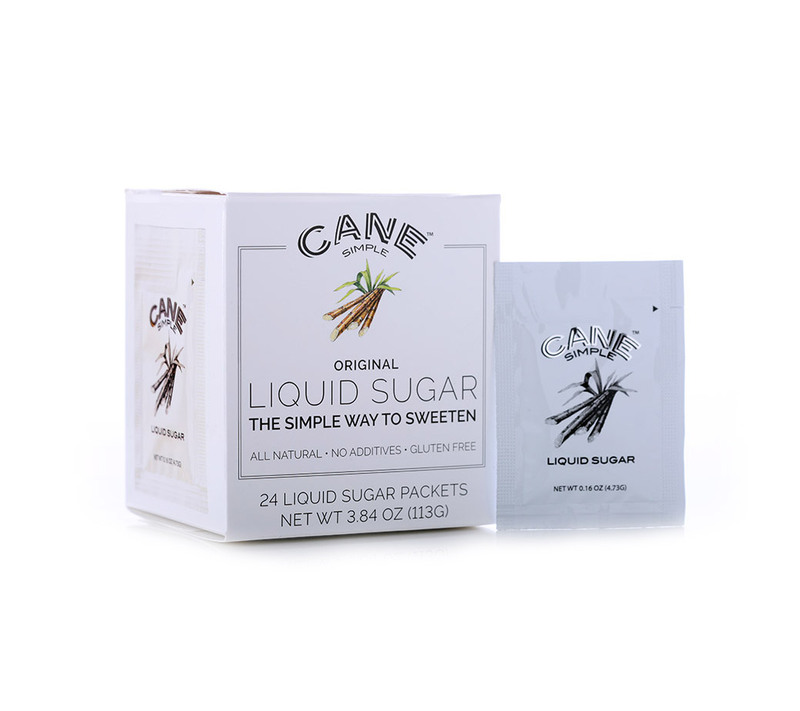 Cane Simple can also add a delicious flavor boost to hot beverages such as cappuccino, hot chocolate or tea. 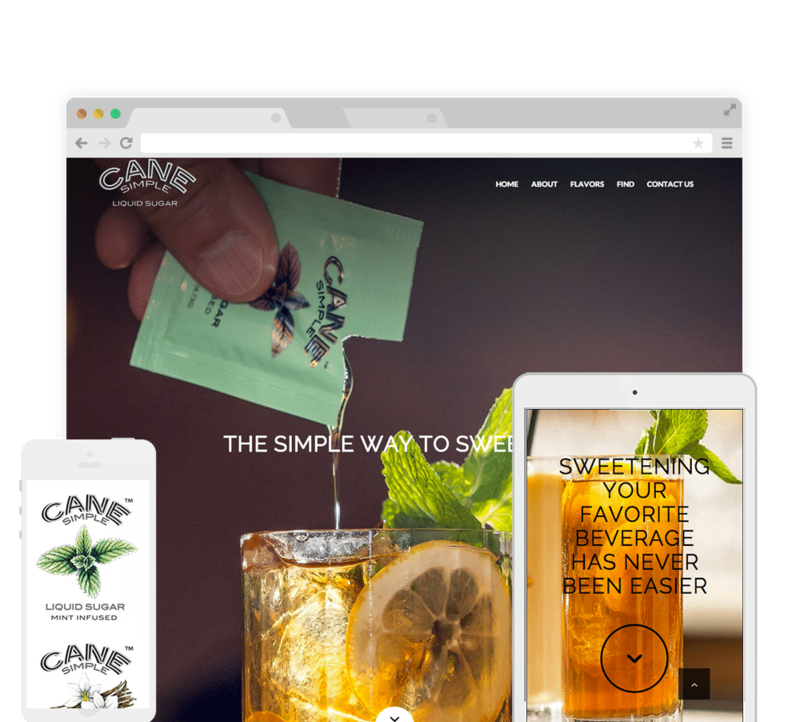 Aqua Wellness World Now You’re Cooking!